The HAWEA is a great family spa for couples and Holiday homes where fast water heat up time is a factor. 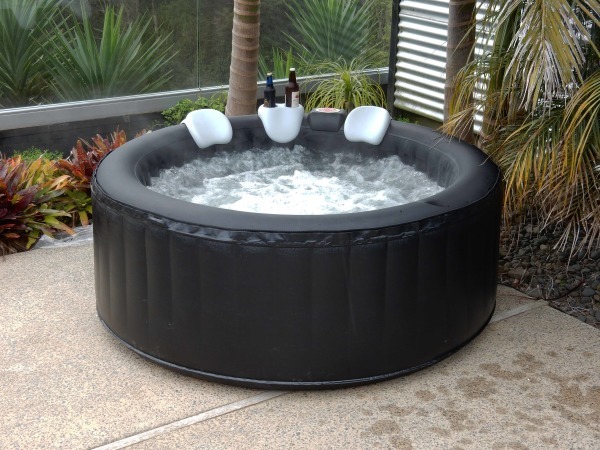 The HAWEA is a single skin spa made from 6 layered heavy duty PVC material specified specifically for the harsh New Zealand environments. 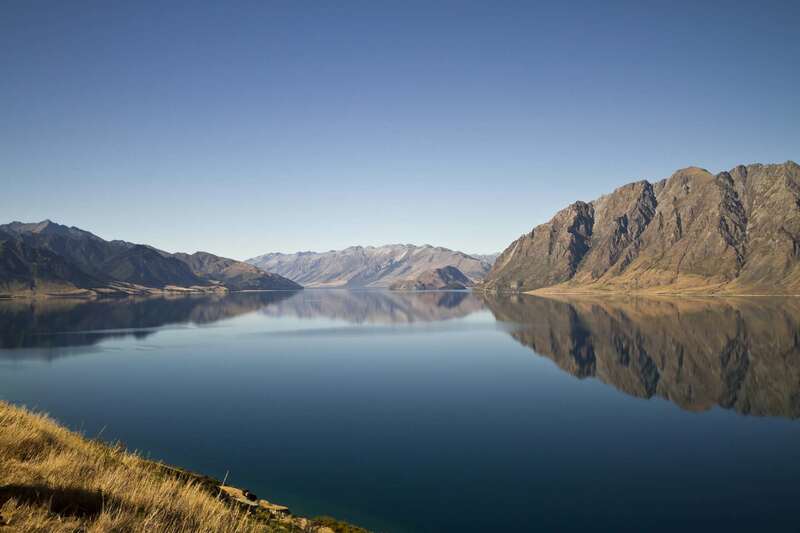 The HAWEA gives you all the luxury needed to enjoy a super relaxing Hot water Spa at the end of any hard working day. Warranty 12 months "RETURN TO BASE"